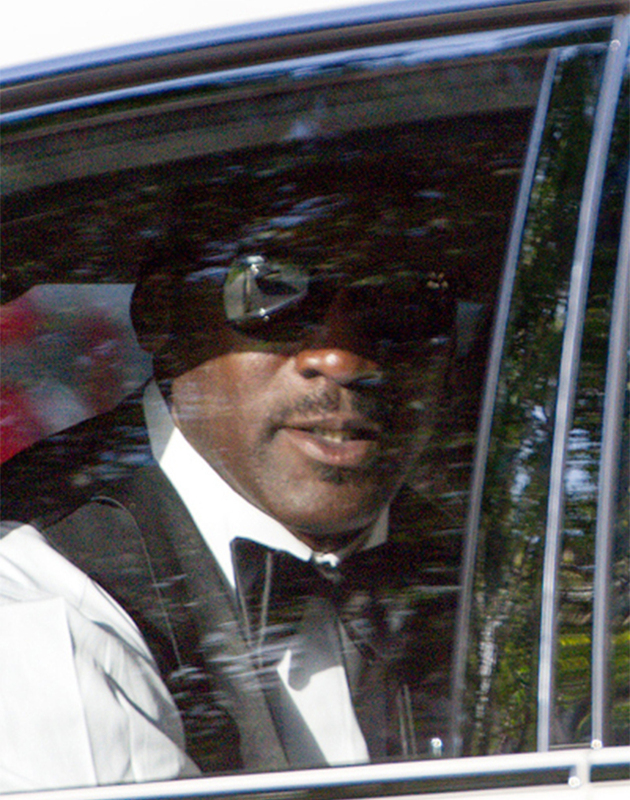 Michael Jordan did it real big for his wedding that took place on Saturday (4/27) at his home in West Palm Beach, FL. 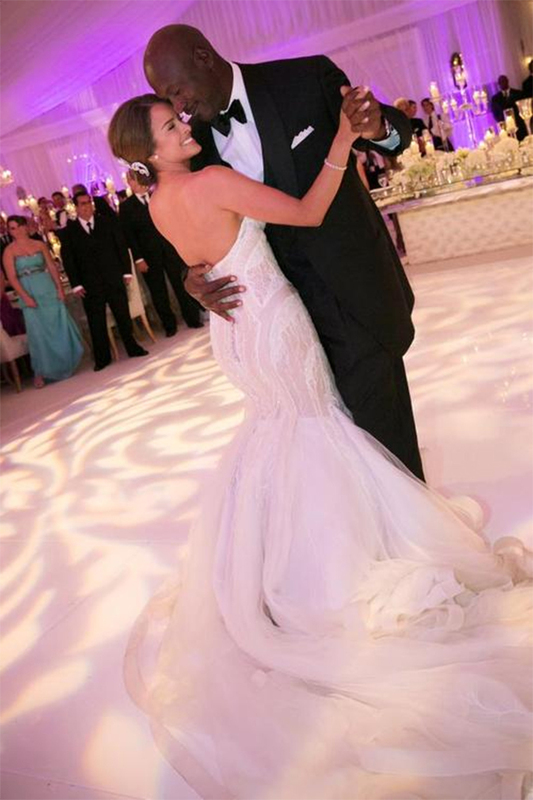 After five years of dating, the former NBA star, 50, and his fiancee Yvette Prieto, 35, are officially married. About 500 people arriving by tour buses piled into an Episcopal church called Bethesda-by-the Sea, where Donald Trump was married to Melania in 2005. 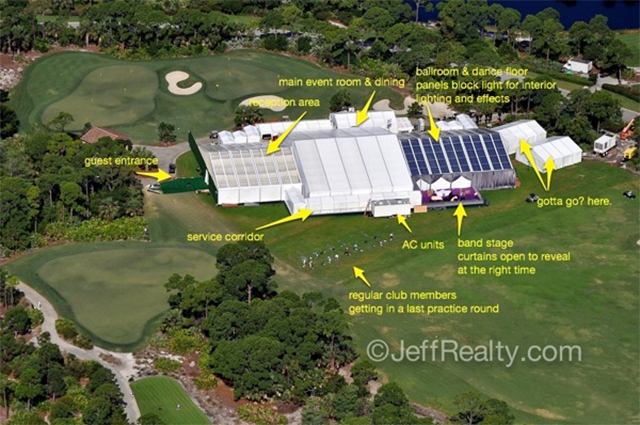 Jordan invited another 1,500 to join them for the reception at the Bears Club, a Jack Nicklaus-designed golf course community in Jupiter, Fla., where Jordan recently built a 38,000-square-foot home.